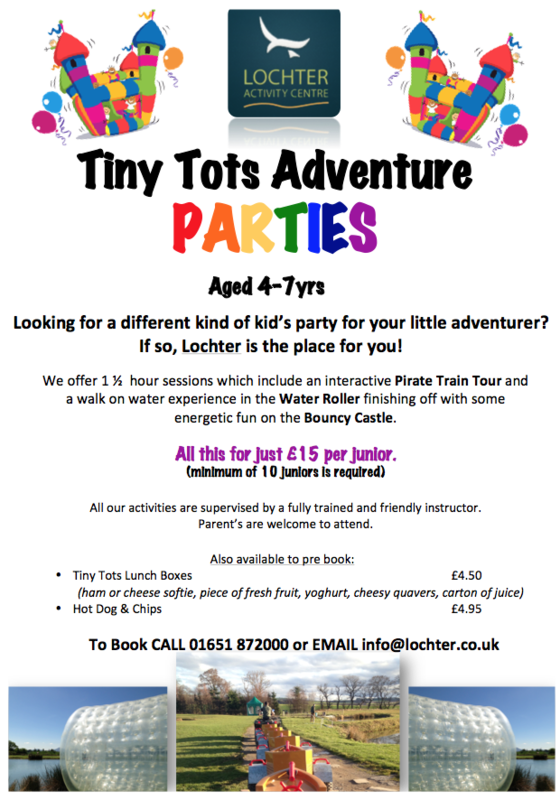 If your looking to organise something just that little bit different to what is normally on offer for children aged 4-7years, then our Tiny Tots Adventure Parties are just for you! We require a group of minimum 10 juniors to book a 1.5 hour session not including food (if you add on the option for party food the whole event would last a total of 2 hours). Our 1.5 hour session include the energetic Water Roller, our interactive Pirate Train and finishing off with the Bouncy Castle. Kids party food can be added on for after if required. Click HERE for further information. 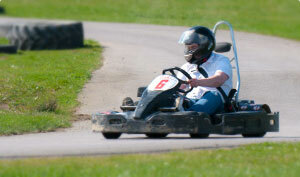 Adventure parties for kids aged 4-7years old has just been launched at our popular activity centre!